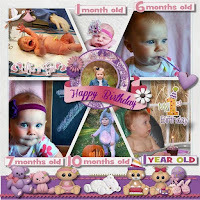 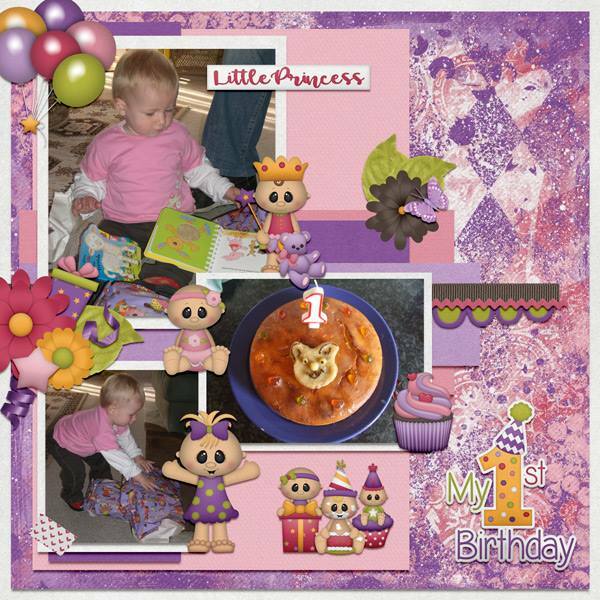 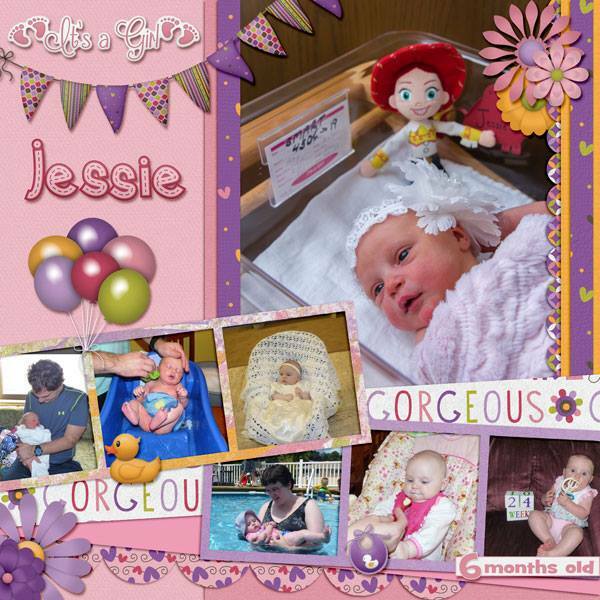 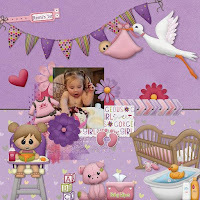 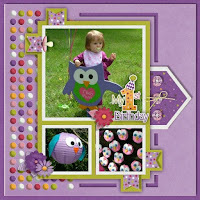 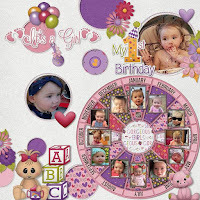 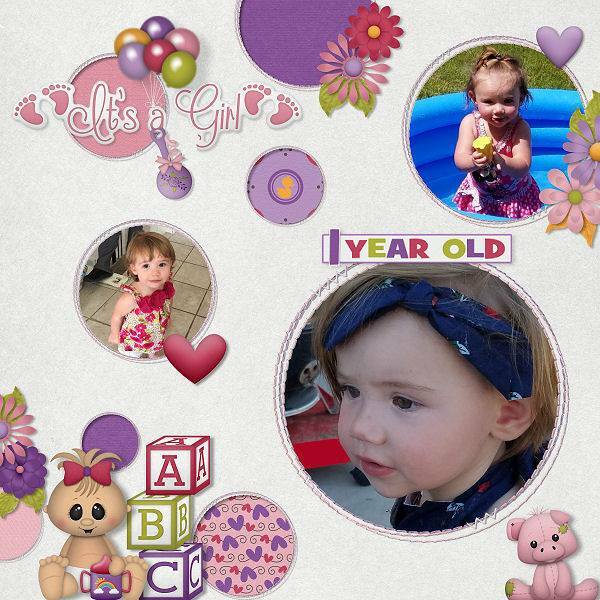 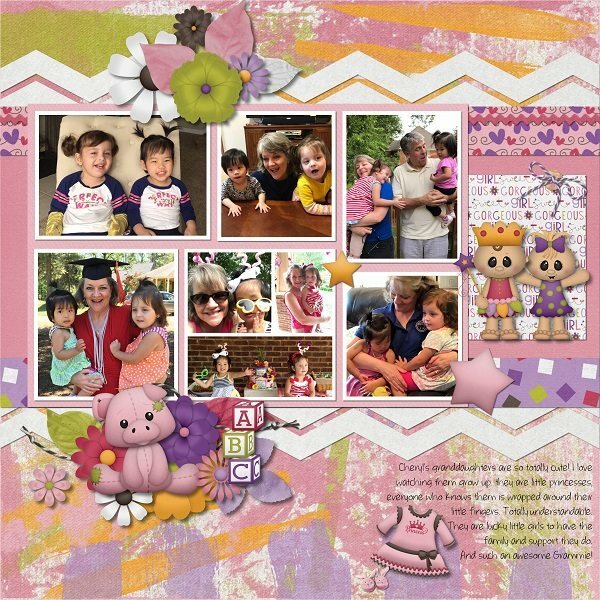 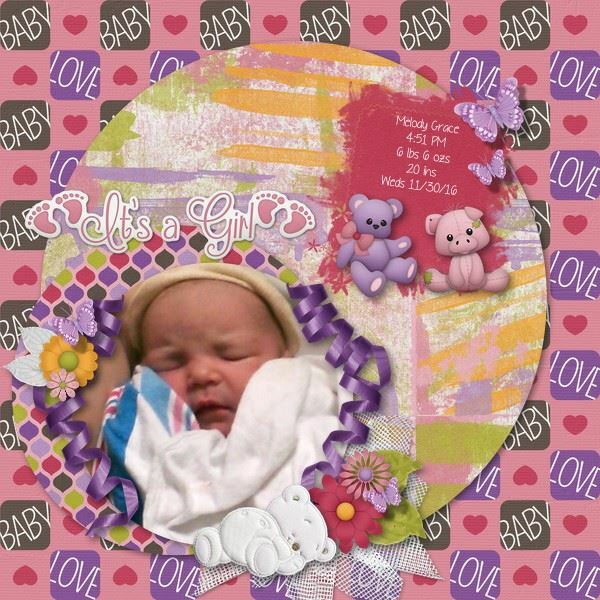 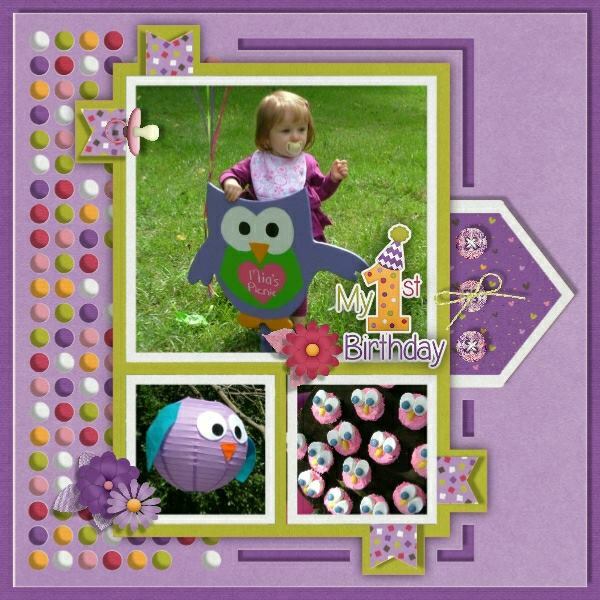 BoomersGirl Designs: "Her First Year" Digital Kit - Celebrate Your Baby Girl's Milestones! 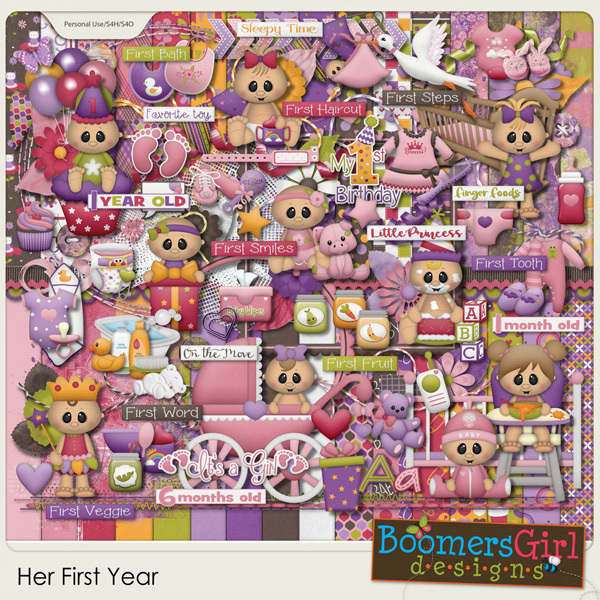 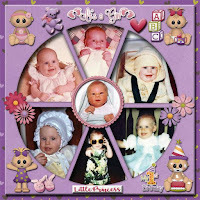 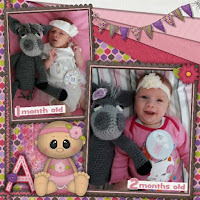 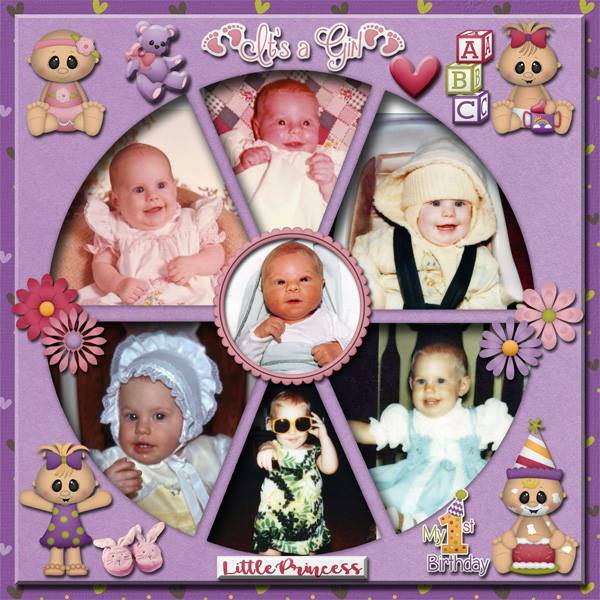 "Her First Year" Digital Kit - Celebrate Your Baby Girl's Milestones! Milestones abound in your baby's first year of life! First sounds, bath, smiles, sitting up, crawling, words, foods... 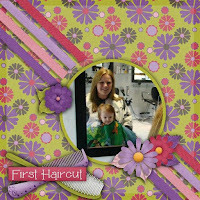 Some babies get their first haircut; some take their first steps. 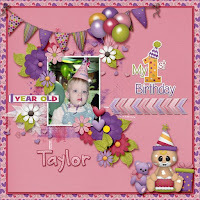 All celebrate amazing achievements that happen only once. 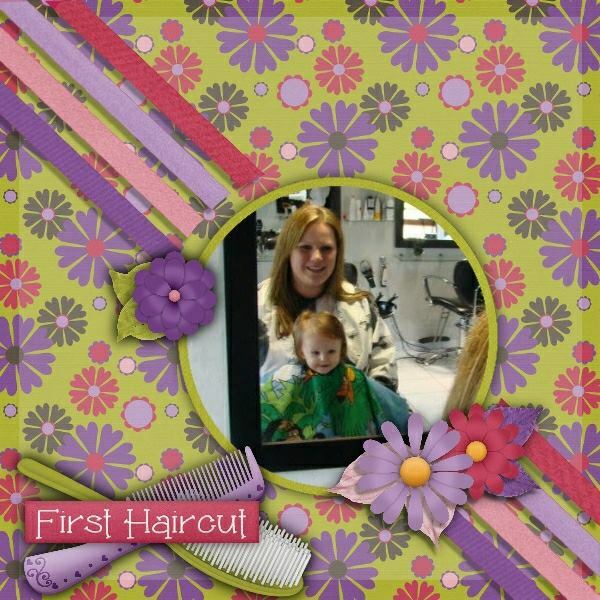 And what do we do? 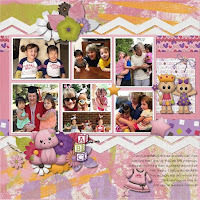 We take tons of pics and scrap them! This adorable kit is a perfect way to preserve those memories!